Comments Off on Thank You CornerStone Bank! 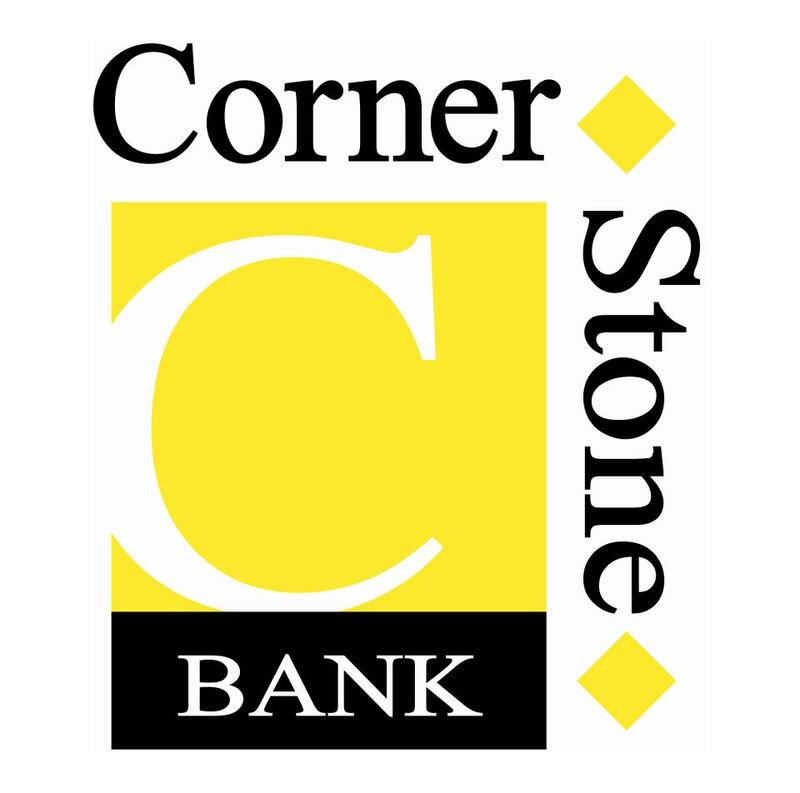 We are so appreciative of CornerStone Bank for donating money for a gift certificate that we raffled off at Wine, Wags and Whiskers! Proceeds from our event benefited the spay/neuter programs of Rockbridge Dog Rescue and Cats Unlimited. Thank you for your support, CornerStone!